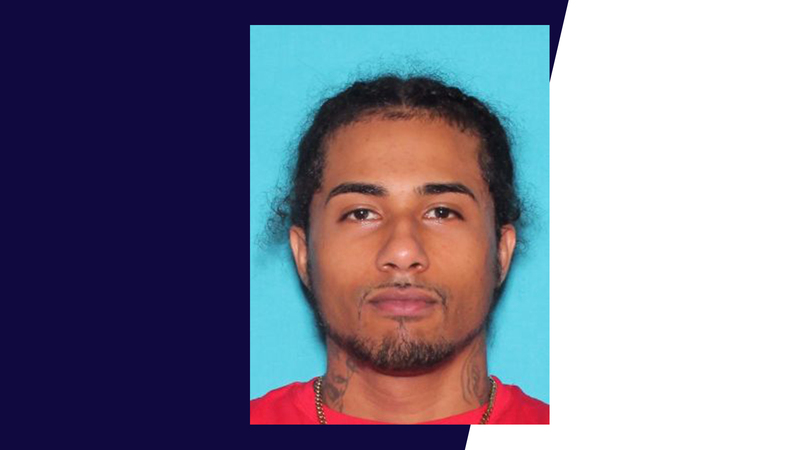 A warrant has been issued for the arrest of Vasquez for Felony Murder, for his role in the homicide that occurred on January 23rd of this year at the Sundance Apartments located at 1601 John’s Lake Road. Vasquez has ties to Clermont, FL, Winter Springs, FL, and Brooklyn, NY. He is considered armed and dangerous and may be traveling in an older white Chrysler Pacifica with a Florida temporary tag (number unknown). 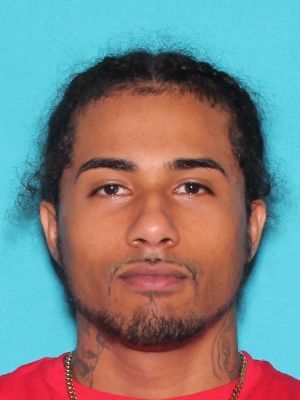 If anyone has any information on his whereabouts, they are encouraged to contact their local police, Detective Eric Lane (352-303-2181 or elane@clermontfl.org) or Crimeline at 1-800-423-8477.